"Despacito" may have ruled the summer as the song you could not avoid but there was one artist who rose through the ranks and while it took her years to do so, the summer of 2017 really belonged to Cardi B. The Bronx native scored the first No. 1 with "Bodak Yellow" and became the first female rapper since Lauryn Hill to do so in nearly 20 years. 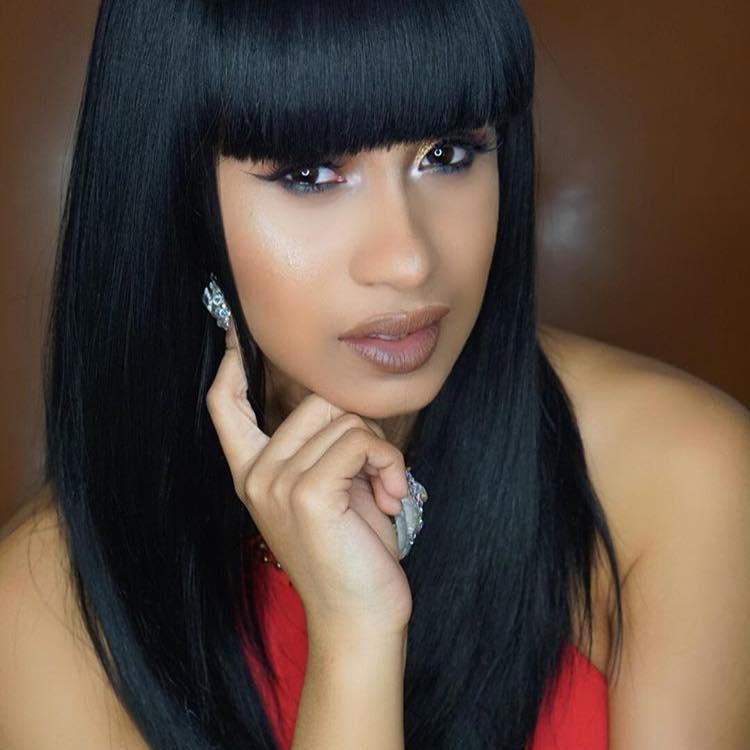 Cardi B. has been co-signed by Beyonce, Dave Chappelle, J. Cole, Nas, among others who have fallen for the rapper's rhymes and flow. Using trap beats and mixing Spanglish over what her producers have given her, she not only is a fresh sound but fully represents the city she comes from. You cannot avoid someone like this and what she has got to say. With just a handful of mixtapes and singles out, she doesn't plan to rush release her debut after all of the buzz and accolades. The future is female and Cardi B. is help leading the pack.